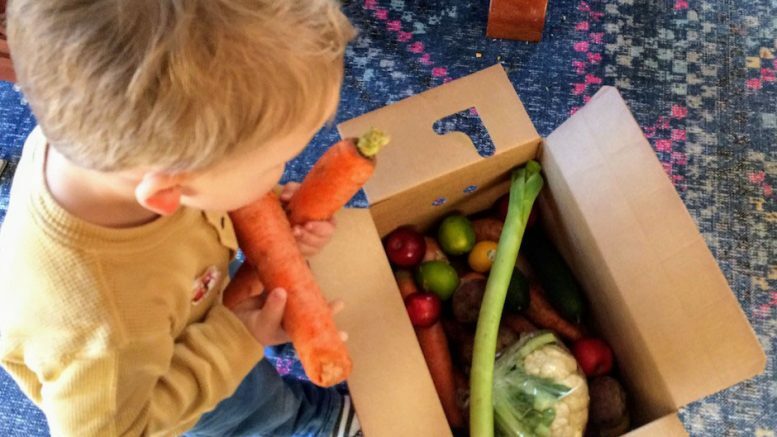 Grocery delivery services are proving to be money well spent for many families. Restock your pantry without setting foot in the store. Picking the right preschool for your little one can be daunting. Check out these open houses in the western suburbs for a sneak peek at the school! Easily find the recommended trick-or-treat hours for your town and surrounding areas in the southwest suburbs of Chicago on this handy list. Get all that extra candy out of your house—and help a good cause with these options for Halloween candy buy back in the Chicago area! Kidlist readers weighed in on where they found the best donuts and helped us compile this great list, along with a map to plan your own donut trail. An enormous list of places where kids eat free on Halloween! We scoped out the deals in the west and southwest suburbs and have all the details for you.